Are you currently dealing with dirty carpets in your household at Broadbeach? Then, what you need is an excellent carpet cleaner around Gold Coast. And we are glad to inform you that the Carpet Cleaning Kings is just a call away from your location! Carpet Cleaning Kings is a well-established carpet cleaning service provider located in Brisbane. 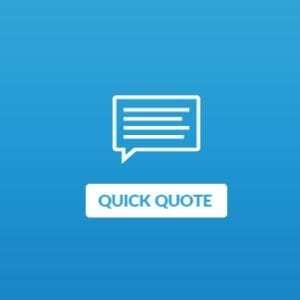 We’ve been in the industry for almost 5-years now and been satisfying all our clients around Australia. We are considered as the best carpet cleaner in the country, and we are confident to claim it! With all of our assets, we are self-assured that our team is the most capable of restoring the cleanliness and safeness of your carpets! There are many reasons why Carpet Cleaning Kings is the one you need to call when dealing with dirty carpets. Our team is the most professional one in Australia. Each of our staff is well-trained to understand and address all your carpet cleaning needs. They are also practised to perform the latest and most efficient methods of carpet cleaning in the industry. 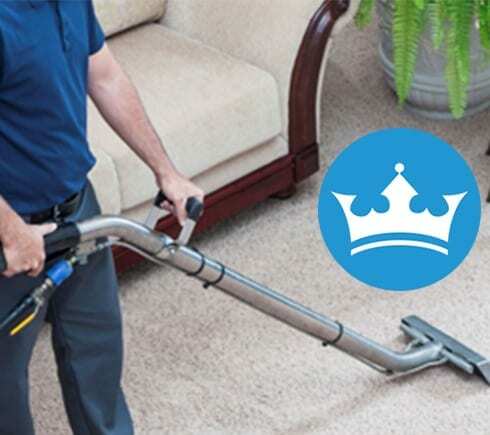 At Carpet Cleaning Kings, we only utilise the best of the best products and equipment. Carpet cleaning is a task that requires specific gears, products and equipment. That is why we are proud that we’ve invested only to the best ones in the market. And despite the fact that we are now considered as the best in the industry of carpet cleaning, our team still applies and follows the core values of our company; People First, Integrity, Discipline, Accountability and Reliability. With all of these assets and qualities, we can assure you a professional, excellent and satisfaction guaranteed service! Indeed, we are the company that you can rely on! Our company is a proud partner of Water Damage Network, one of the best water damage restoration company in the country. That is why it is no surprise that the Carpet Cleaning Kings also provides an outstanding water damage restoration service! 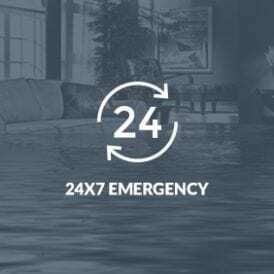 So if you are currently dealing with burst pipes, water overflow or flood, the best way to do is to call us as soon as possible! 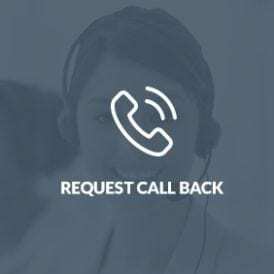 For bookings and more information about the services we offer, you are invited to call us at 1300 7000 75.